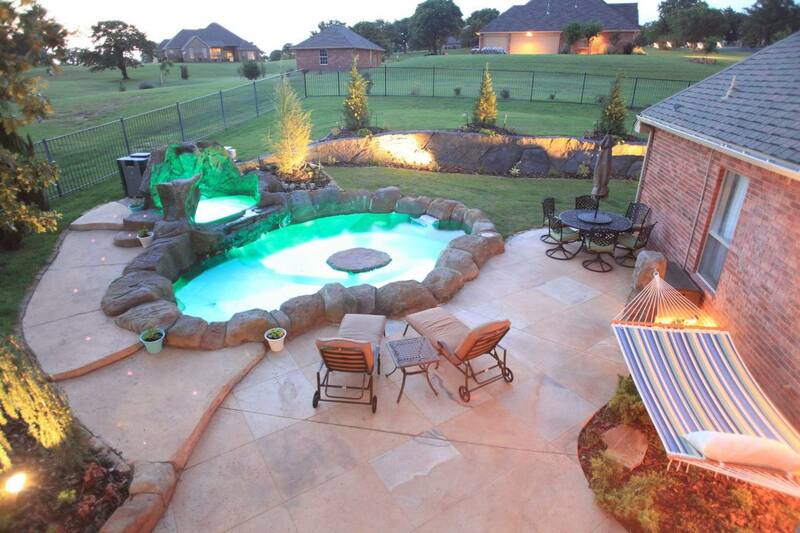 Make your outdoor living space into a relaxing retreat! We can help you set the foundation and create an art worthy design to bring character and style to your space. 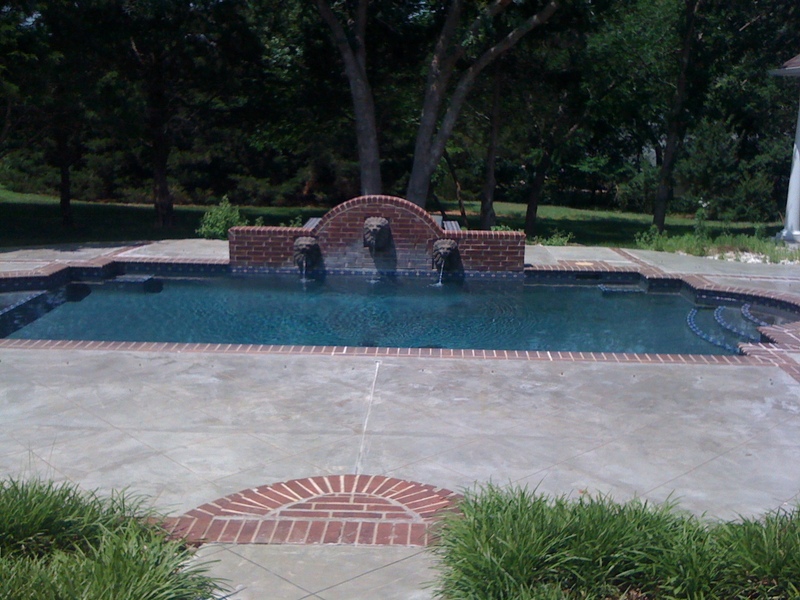 Flat concrete projects range from garages and basement floors to patios and walkways. 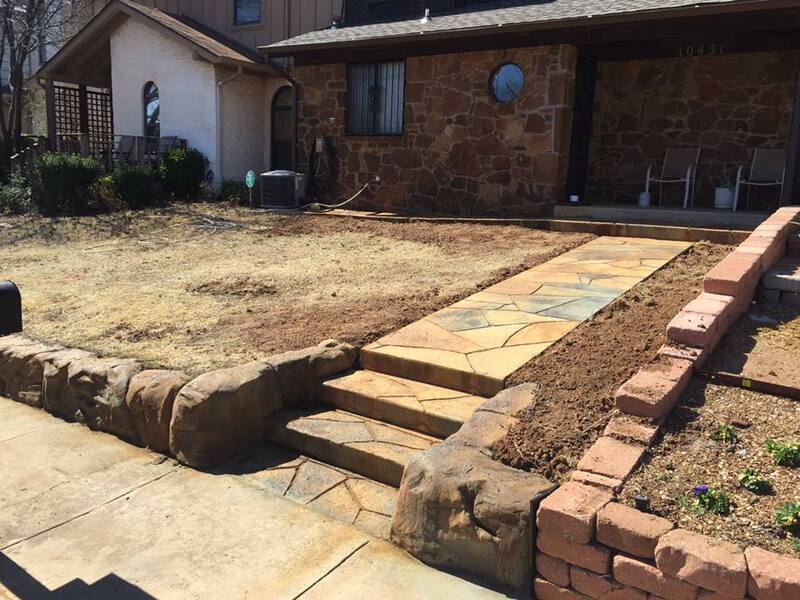 Just because we call it flatwork, doesn’t mean the design has to fall flat. There are an array of designs and finishes to bring your flatwork to life. 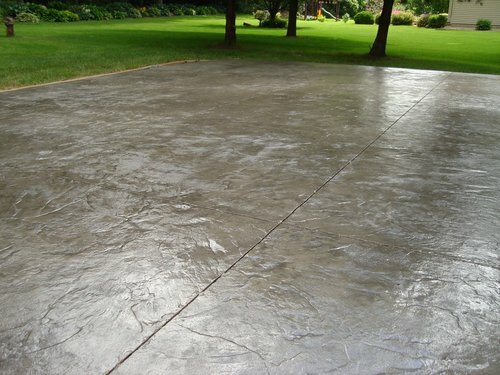 Concrete flatwork is stable and durable and can be designed to appear as stone or hardwood. 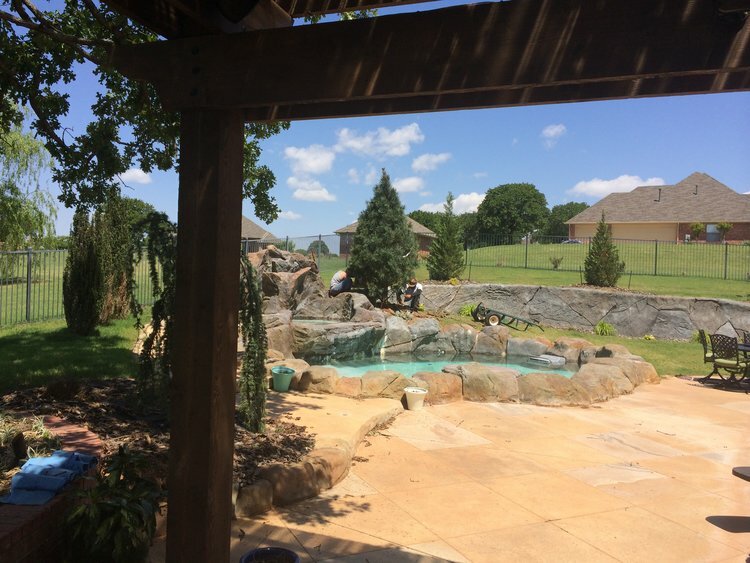 Founder of ADC Hardscapes, Donnie Price, possesses an extensive background in flatwork projects that is evident in our portfolio. You can trust that we will provide the best value in the business. We ensure that footings are done correctly and that we have sufficient reinforcements to stand up against high impact earthquakes. Our work is always of high quality and built to last. 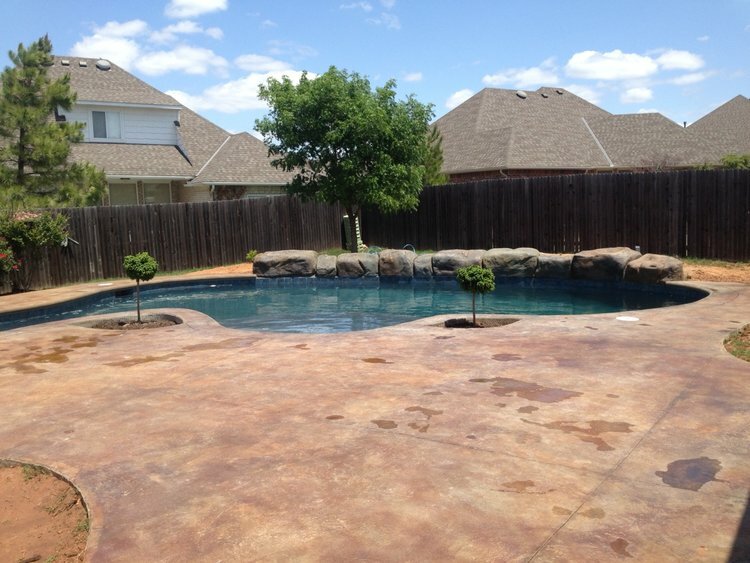 Call us today at (405)650-5654 or simply click below to request a free quote.